Sorry it has been a while since our last update. Over the last few months we’ve been busy working behind the scenes. While our transmission system has proven very reliable, there is always room for improvement, and that’s what we’ve been working on. 60s has now ceased broadcasting. 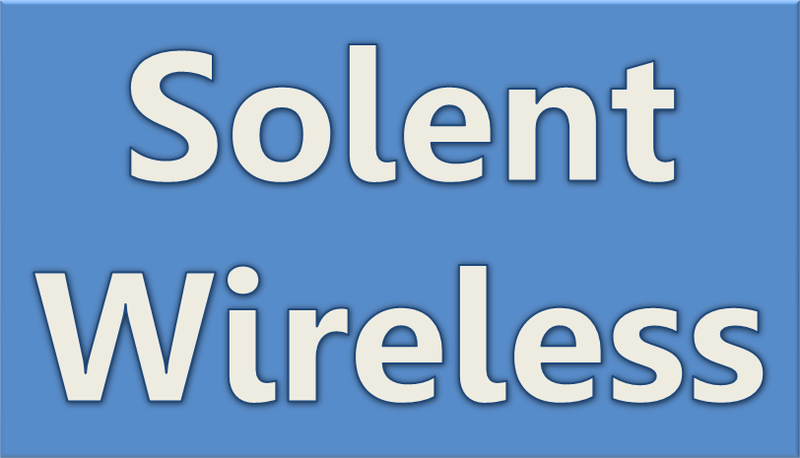 However, we hope to have an announcement in the coming weeks about some new services coming to our digital radio service in Portsmouth.